The holidays are here and everyone’s favorite time of the year has many hidden dangers for our pets. 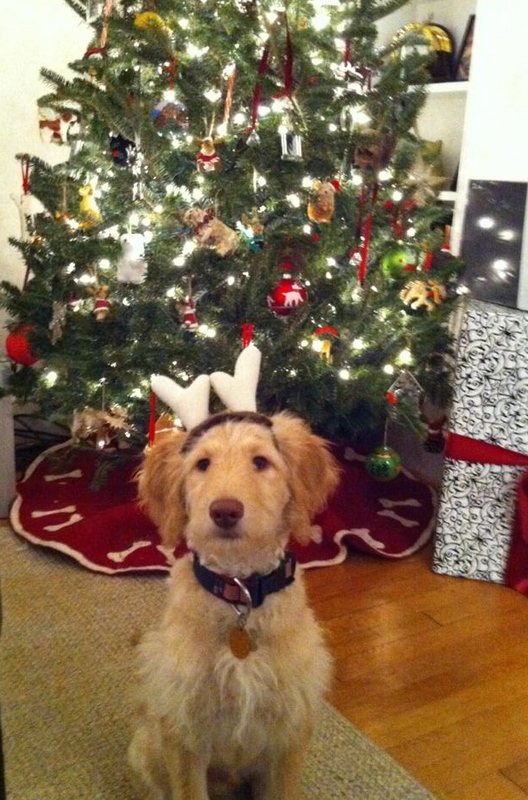 The Christmas Tree itself is not really a problem but how we decorate it can be deadly to dogs and cats. Tinsel and ribbon on presents are a favorite for kitties to chew on and if ingested can created what is called a linear foreign body. This occurrence is usually considered a surgical emergency as the intestines can perforate rapidly causing a systemic bacterial infection and possibly death. It can also be dangerous if your curious dog or cat chews on the cord of the Christmas Tree lights resulting in an electric burn or nasty shock. Ornaments are an enticing, dangling foreign body just waiting to happen. It is common to use chemicals in the tree water to preserve the life of the tree. If you have pets in the house it is usually best to stick to sugar water and try to prevent them from drinking it. Lilies of any kind are extremely dangerous for cats as even a tiny amount of a leaf or petal can quickly result in kidney failure. 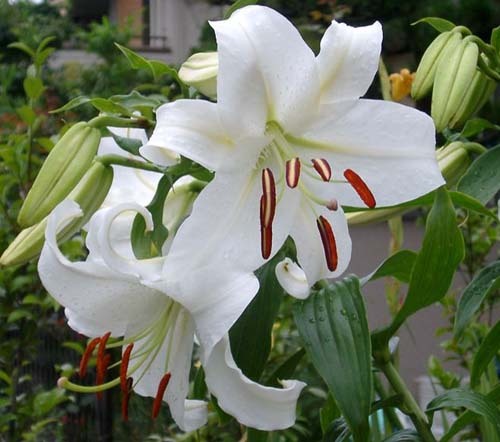 Other common holiday plants such as Christmas cactus, English Holly, Paper Whites or Amaryllis are also toxic so please be careful. 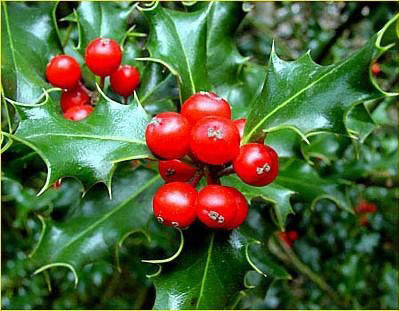 Poinsettias and American Mistletoe can cause stomach upset but are not considered deadly if ingested. If you receive a plant as a gift or plan on giving something to a cat owner please visit the ASPCA Poison Control website and make sure it is not toxic to cats. I’m not sure if anyone actually gives out Fruit Cake anymore but this or any other holiday treat with raisins or currents may cause kidney failure if ingested by a dog. A few years ago I had a client bring in her Labrador after he ate all the chocolates she had left in her children’s shoes as a traditional gift for Saint Nicholas. Chocolate candy and baking with chocolate are everywhere this time of year. Keep an eye on your dog and make sure he doesn’t enjoy these treats with you. Dark, bittersweet or bakers chocolate are the most dangerous and always warrant a trip to the veterinarian. Whether you give your dog table scraps or he helps himself to the trash, fatty meats or bones can cause serious gastrointestinal upset. Keep treats to a minimum and stick to lean meats or vegetables such as carrots or green beans. With a house full of family or friends your pet may have access to substances that are not normally around. Many over the counter and prescription drugs are toxic to dogs and cats. Sugar-free gum made with Xylitol can cause liver disease, low blood sugar and seizures. Make sure houseguests keep these safely out of reach. I hope these tips help you and your pets enjoy a safe and healthy holiday season.